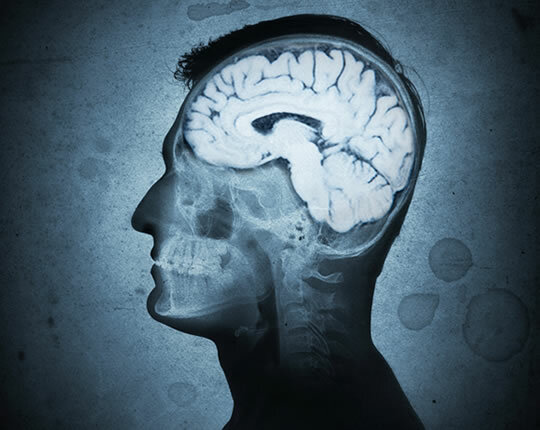 The personality changes came ahead of more obvious behavioural changes linked to Alzheimer’s. Increases in neuroticism may help to predict the onset of Alzheimer’s, new research finds. People who transition from mild cognitive impairment to full-blown Alzheimer’s are more likely to show personality changes. Many people with mild cognitive impairment do not go on to develop dementia. Both increased neuroticism and lower openness to experience predict the progression of the most common form of dementia, Alzheimer’s disease. The conclusions come from a study that followed people for more than 7 years. They were tested for personality, anxiety, depression and other symptoms. The researchers found that personality changes typically came after memory had begun to worsen. Increases in depression, anxiety and anger were strongly linked to the transition to dementia. However, the personality changes came before typical behaviour changes — such as like mood swings — were obvious. The study was published in the Journal of the American Geriatrics Society (Caselli et al., 2018).